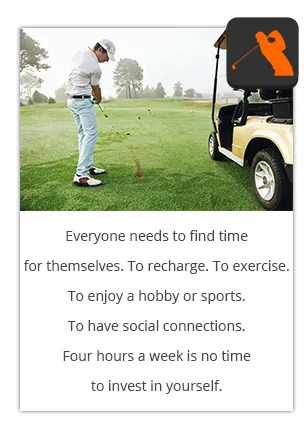 There are so many ways to play golf. You don’t have to sit back and wait for the format to be dictated. Why not play a 4-man scramble amongst friends. 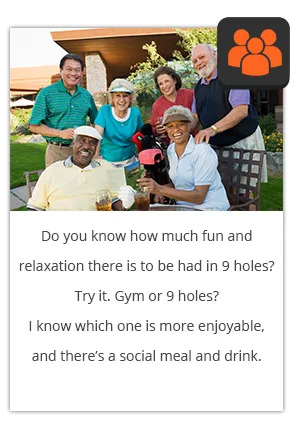 It’s a really social experience and most shots are played from good lies. 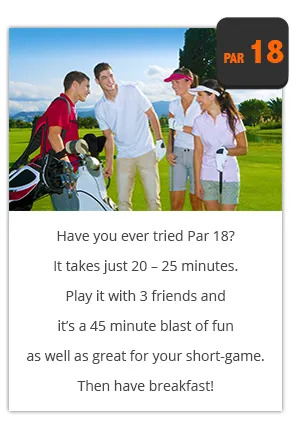 It’s also a great way for four friends or colleagues to have a ‘playing lesson’.